Please note this article details instructions about migrating from preview builds of Windows 10 to a previous version of Windows (Windows 7 or 8/8.1). 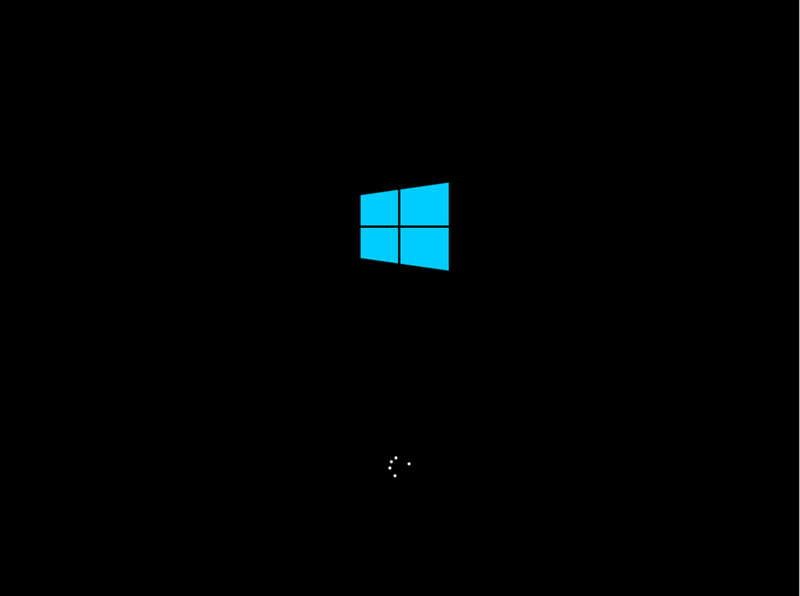 Although the article discusses pre-release Windows 10 builds, the same instructions work if you are running the final version of Windows 10 and want to reinstall your previous version Windows. The Windows 10 Previews currently available will eventually expire. The expectation among users should be that they will either need to upgrade to the final release or reinstall their previous version of Windows after they have completed their evaluation of the Windows 10 Preview. Microsoft officials recently indicated the intention of having the preview releases support upgrades to the final version. This is the intention, but of course, things can always change on the road to RTM. With the excitement surrounding the arrival of a new major release of Windows and the more public approach to testing Windows pre-release version, a lot of persons who are normally not exposed to beta testing are jumping in without hesitation. If you decide to pay for the final release or you would like to restore your previous version of Windows, you will need to be prepared if this becomes the eventuality. The following wiki article shows you how. If you upgraded or migrated your previous version of Windows to Windows 10 you can consider the Rollback option. If you have been diligently updating to each new build of Windows 10, you will be able to go back to the most recent build. If you somehow migrated from Windows XP, Vista, Windows 7/8/8.1 to Windows 10 and find out there is no option to go back, then you will have to prepare to do so manually. Microsoft has indicated when users upgrade or migrate to Windows 10, the recovery partition used to restore your system to its original factory state becomes inoperable. 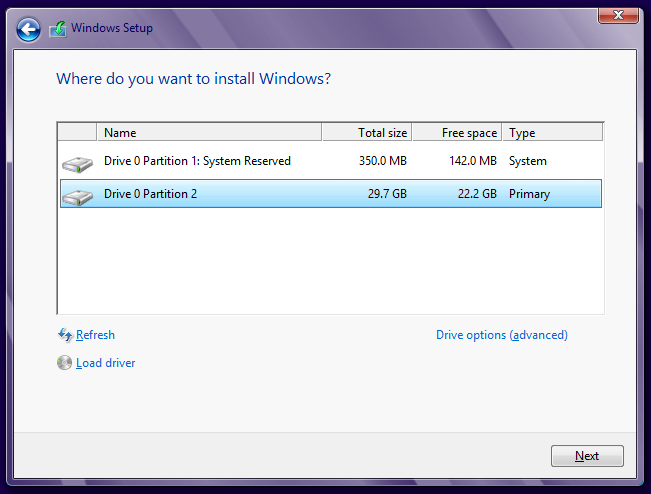 The recovery partition is used in the event you need to reinstall Windows on your computer. 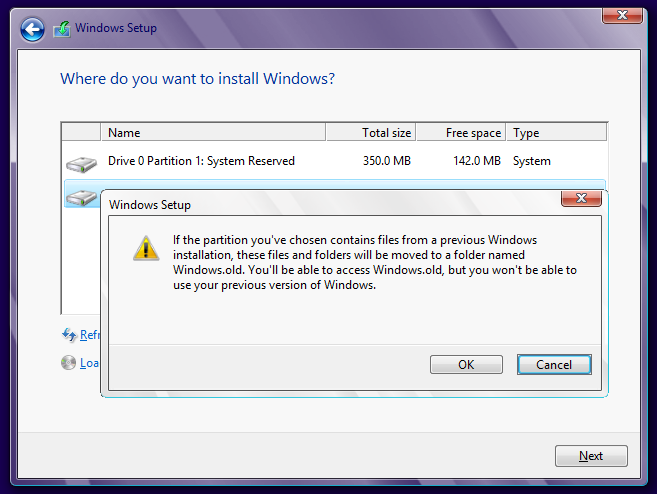 Some computers that come preinstalled with Windows often have what is called a recovery partition. This is used to reinstall the operating system in the event of a system crash. To access it, you will need to boot into when you start your computer by pressing a function key. This can be either F1, F2, F9, F10, F11, F12 or even DEL or Tab key. 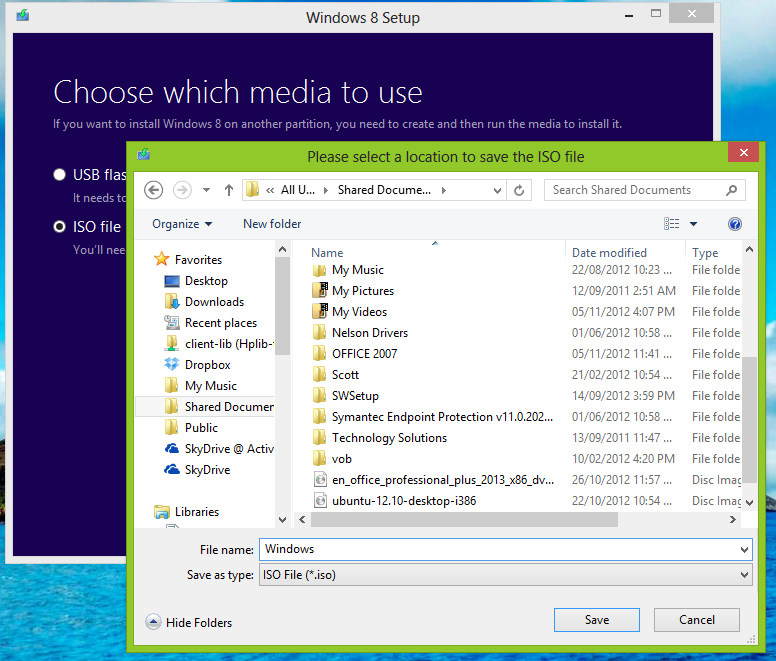 For some Windows XP, Vista and even Windows 7 users, if you don't have a recovery partition, you might have to use the recovery media that came with your computer to reinstall Windows. The recovery media often comes on a DVD or set of CDs that are sometimes labeled Recovery, Operating System, Drivers and are installed according to how the disc is labeled (Disc 1, Disc 2, Disc 3). Unfortunately, sometimes these discs get lost or damaged. Your best course of action is to request recovery media from the manufacturer of the computer. Below is a link to all OEM contact numbers you can use to request recovery media from the maker of your computer. What if you upgraded to a retail copy of Windows? from the following links and create a bootable copy. 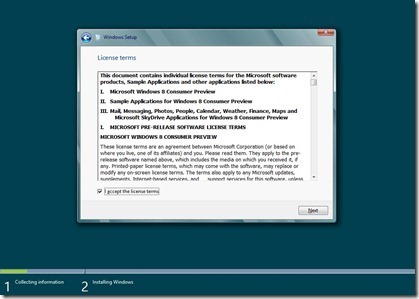 Download the corresponding edition of Windows 7 you have a license for from the following link. You can identify the edition on the COA sticker attached to your machine, at the bottom or within the battery compartment (laptop) or top/side if its a desktop computer. 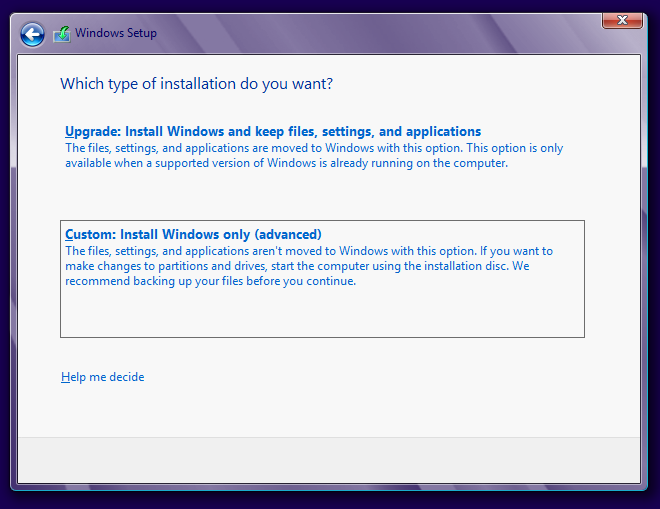 (The above Windows Vista image allows you to install the appropriate edition by having the appropriate key). UPDATE: Since publishing this article, Microsoft has discontinued availability of Windows 7 and Windows Vista ISO images through Digital River. Windows 8/8.1 users are sometimes limited in this respect, this is especially true for owners of certain form factors such as Ultrabooks that do not have optical drives normally used to facilitate the restoration of a system. 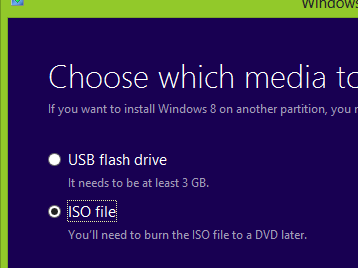 In this case, you will have to manually download a copy of Windows 8/8.1 in order to reinstall the operating system. Unfortunately, this can be quite a chore. Fortunately, due to possible feedback and ongoing refinements and third party advancements, reinstalling Windows 8/8.1 since its release in 2012 is a lot more convenient. If you were running Windows 8.0 prior to upgrading to Windows 10, think deeply whether you want to go back to this release or just go directly to Windows 8.1 with Update 1 which can be easily downloaded. Windows 8 users have until early 2016 to upgrade to Windows 8.1 with Update 1 in order to continue receiving support. January 2016 might seem like a long time away, but its best you do it now to save you all the trouble. 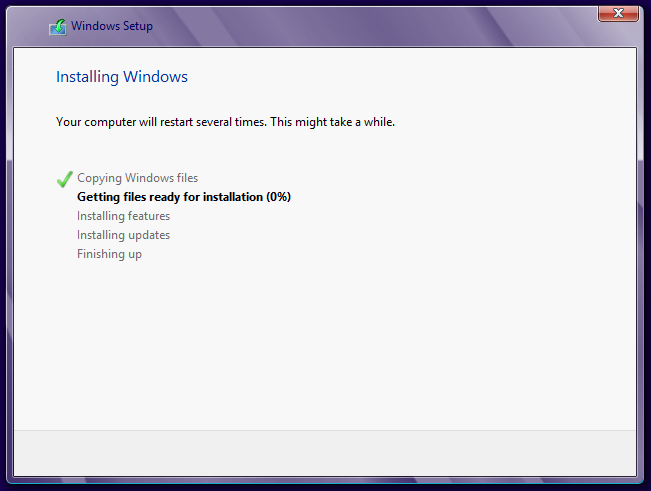 Besides, its way more reliable, considering that for Windows 8 installations, upgrading to Update 1 is a staged process, you have to first upgrade to Windows 8.1 through the Store, then install Update 1 through Windows Update. 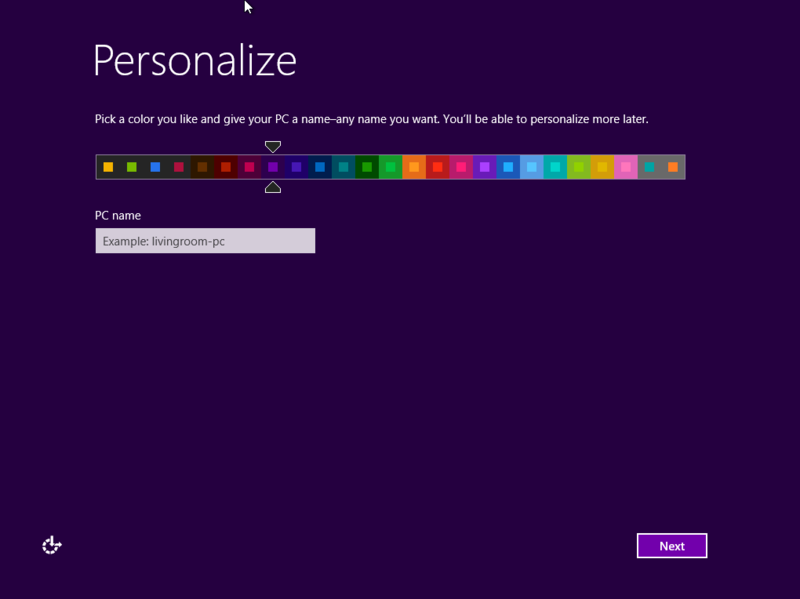 By simply downloading Windows 8.1 with Update 1 media, you avoid all this. 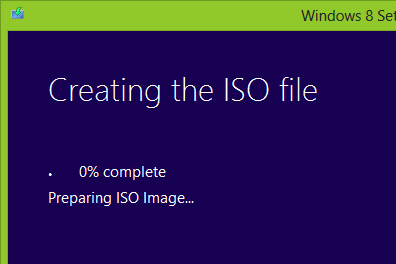 Microsoft recently released a new Media Creation Tool which you directly download and create a .ISO file for Windows 8.1 with Update 1. Lets take a look at how that is done. Double click Media Creation Tool file to launch setup. The following window allows you to select the Language, edition (Core or Pro), Architecture (32 or 64 bit). The above example shows all of the selected options. 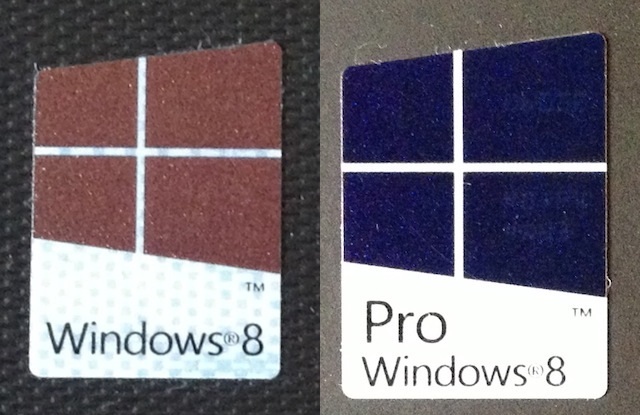 To determine if your system came preinstalled with Windows 8 Core or Pro, look at the bottom of your laptop or on the chassis of the machine for one of the stickers. Choose how you want to prepare your files. The setup screen will eventually appear, select your time and currency format then click Next. You will be prompted for a product key during setup. You can use a generic key which you can find at the following link. 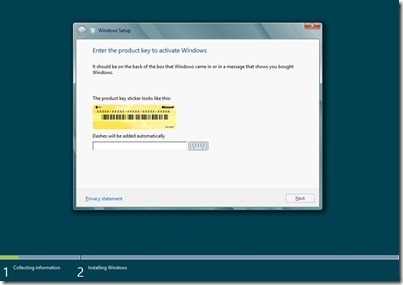 If Windows 8 setup did not retrieve your key and you had to use a generic key from the link provided, here is how to retrieve the product key from the BIOS. Please do not hesitate to share your feedback and suggestions, this is a huge undertaking and again underscores the benefits of dual booting instead which is a lot more convenient and less destructive. Earlier press about Windows 10 hinted that the switch from IE to a new browser (Spartan?) would provide Microsoft with a pathway to somehow gain revenue from the browser. I am wondering how this may affect the ability to stay on the Win 10 technical preview and transition to the Win 10 sans IE system? You said the press, which means, its speculation. Microsoft has not even acknowledged the existence of Spartan. Microsoft will clarify the future of Windows and its web browser strategy on January 21st 2015. Thank you for this article! It's the only one of about fifteen web pages that told me what happens to the recovery partition when installing Windows 10. (It gets wiped.) I have an 8 inch tablet with no keyboard or mouse, and only a micro USB port, so I really needed to know. Andre, this is another way to remove Windows 10, running 8.1 Pro 64. You can grumble. We won't byte. The Windows 10 Preview is not syncronized with my live.account but displays old recovery gmail address. What do I do? Reinstall or uninstall? Thanks , just decided to let a technician fix it for me and restore it out of the box. Can't I recover the working Windows 7 from the backup I made before "upgrading" to Windows 10? so i have been looking for help and not getting none from any one but my windows 7 home desk top was running fine, tell i got a virus so i did a factory reinstall and now it keeps asking for a product key witch it never did before. i have a windows.old folder but how do i find the product key in the windows old folder please help. When I am clicking on Activate Windows. It is not working. My start menu and cortana are not working. But my computer is running fine where else some windows apps are not working.